A classic from the Macallan distillery gets a new look, making it a great gift. 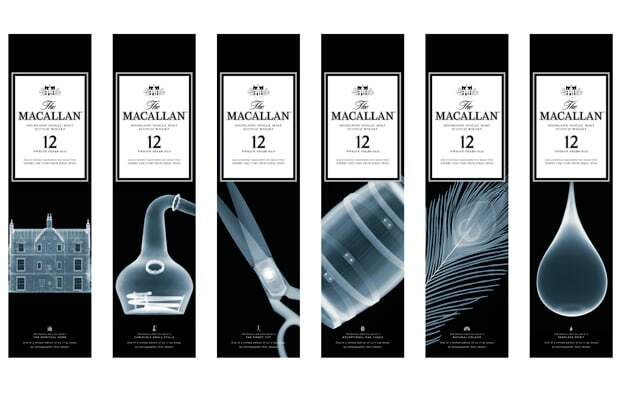 Their delicious scotch gets repackaged with original art from X-ray photographer Nick Veasey. Even if you've had the spirit before, you've never seen it look so awesome.